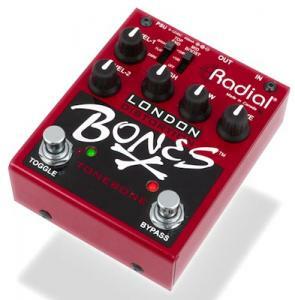 Radial Tonebone pedals are just a small part of Radial's amazing pro audio lineup. 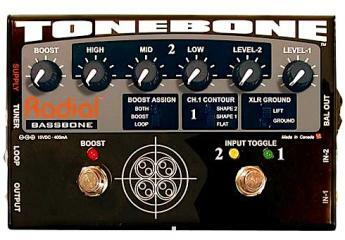 Like everything in their lineup, Tonebone pedals are well designed and engineered, and built to take years of abuse. 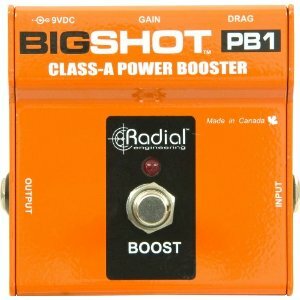 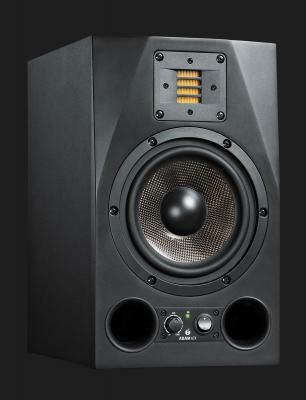 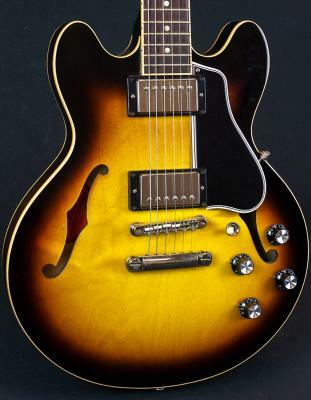 Radial gear shows up regularly in studios and pro touring rigs—virtually everywhere music is made or played.